Brandmotion Blind Spot Monitoring System - Lightning Motorsports - Selling Speed since 1996 ! 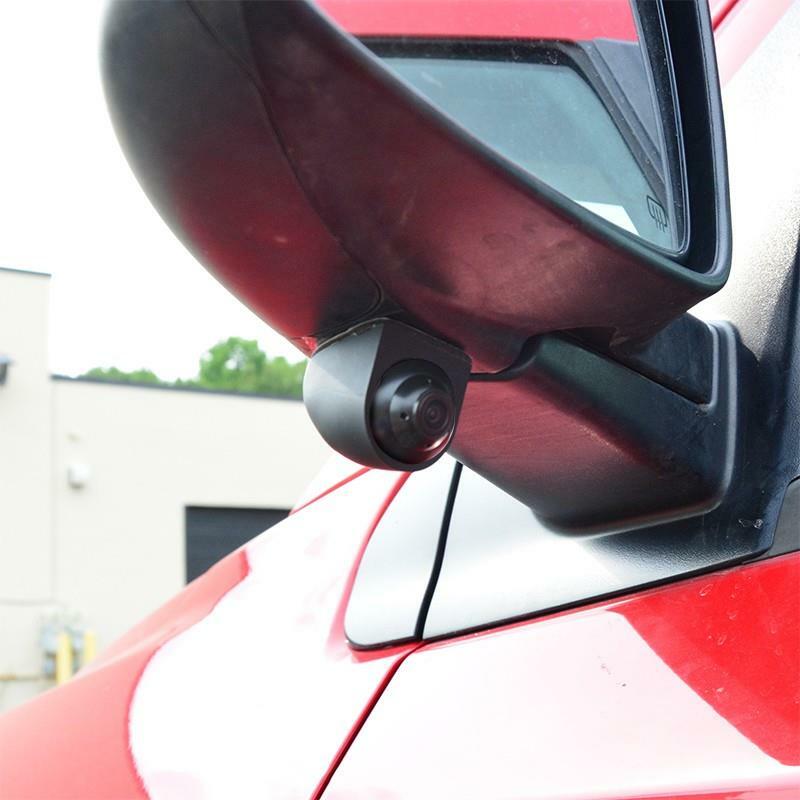 A blind spot monitoring system is a great investment in improving the safety of you and those around you while driving in heavy traffic, changing lanes, or merging into traffic. While different blind zone systems work in different ways, they all have the same goal: to help you find out if there’s an unseen vehicle in your blind spots. This system uses a single or dual camera, mounted under your side mirror, to watch your vehicle’s major blind spot area. When you turn on your turn signal, the image from the camera activates your vehicles display radio screen, and you get an instant picture of whats in your blind spot. Turn your turn signal off and the image goes away and your display radio returns to its normal setting.